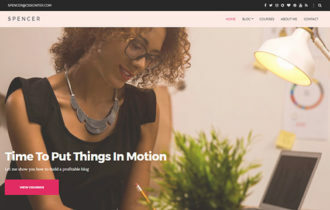 Recently, Theme-Junkie has released their all new Magazine WordPress Theme called ReviewPro to create a professional review website. 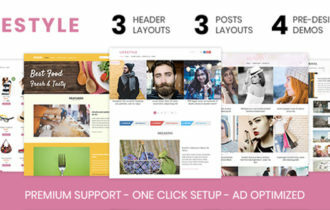 This theme is a perfectly suited for news site, especially if you want to show your editorial reviews and ratings for affiliate products, services, businesses, people and many more. 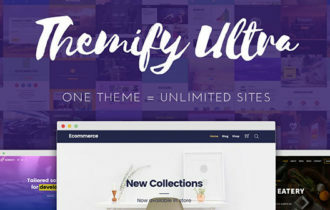 Theme comes with drag and drop web design that will allow you to build your own web pages to showcase your reviews for the articles / products pages. 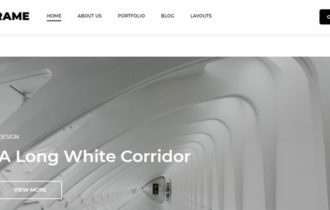 ReviewPro WordPress Theme include a pre-built layout to create the home page quickly or you can create your own home page. Theme has fully responsive design which means your website will look great on all types of smart devices such as iPad, iPad, and Android phones. It equipped with built in 7+ different Ads Spot to display sponsor banner or Google Adsense on Top, Header Right, After Menu, Before/After Content, After ‘x’ Paragraph and in Footer. Theme has built in Deals / Coupon functionalities and “Click To Copy” features for coupon codes.